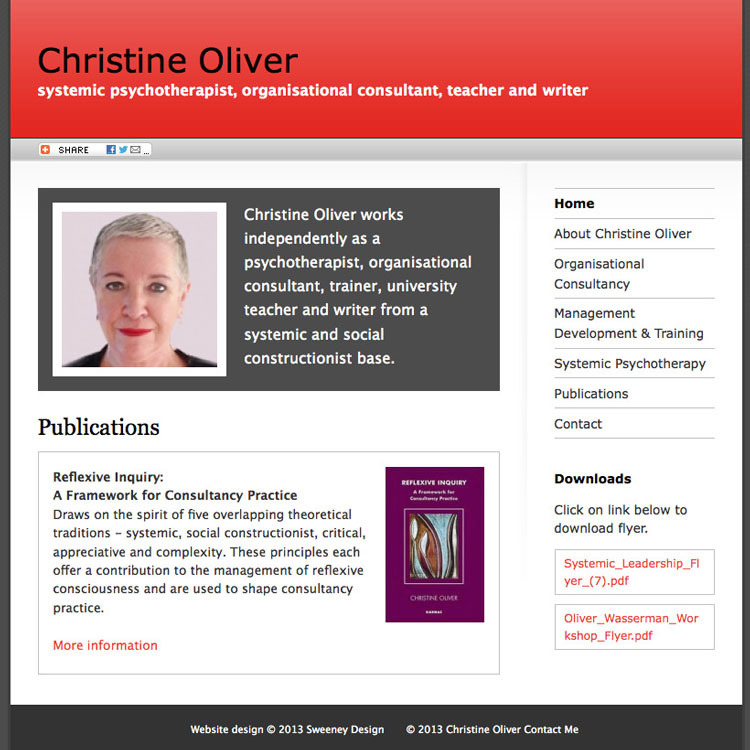 Sweeney Design specialise in creating attractive, effective and affordable websites for small businesses, not-for-profit organisations and individuals. 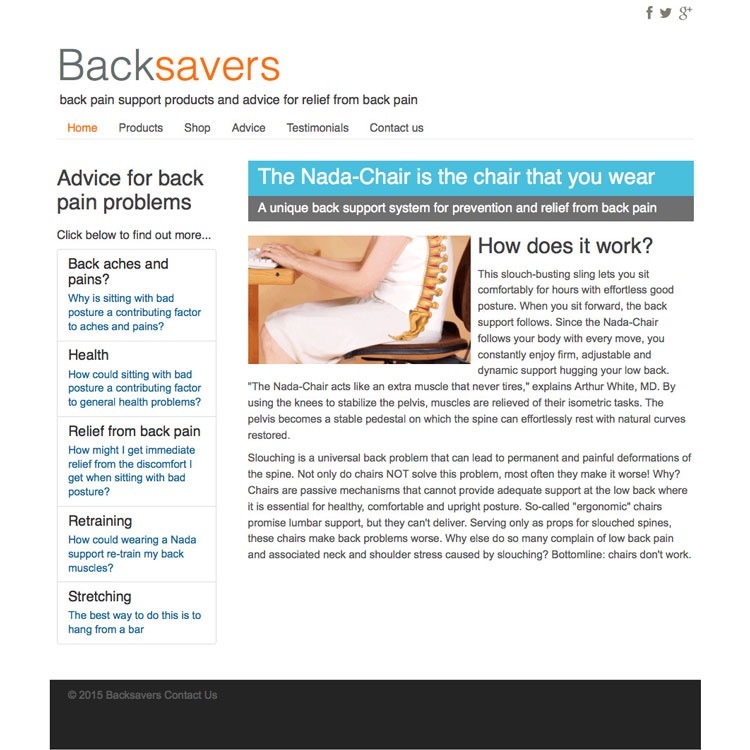 Sweeney Design have many years of experience turning our client's ideas in to professional, creative and effective websites. 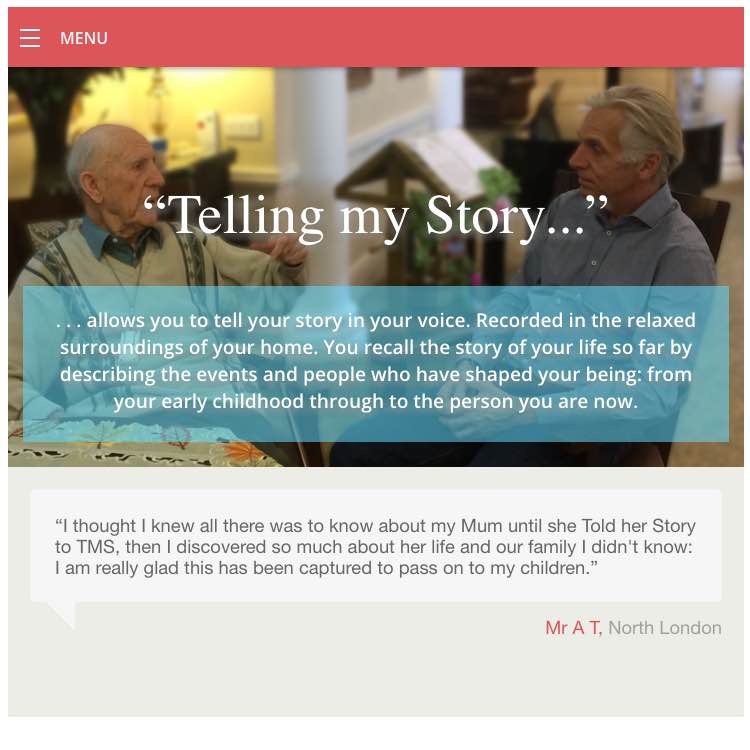 Offers a service to record individuals life stories in their home surroundings. 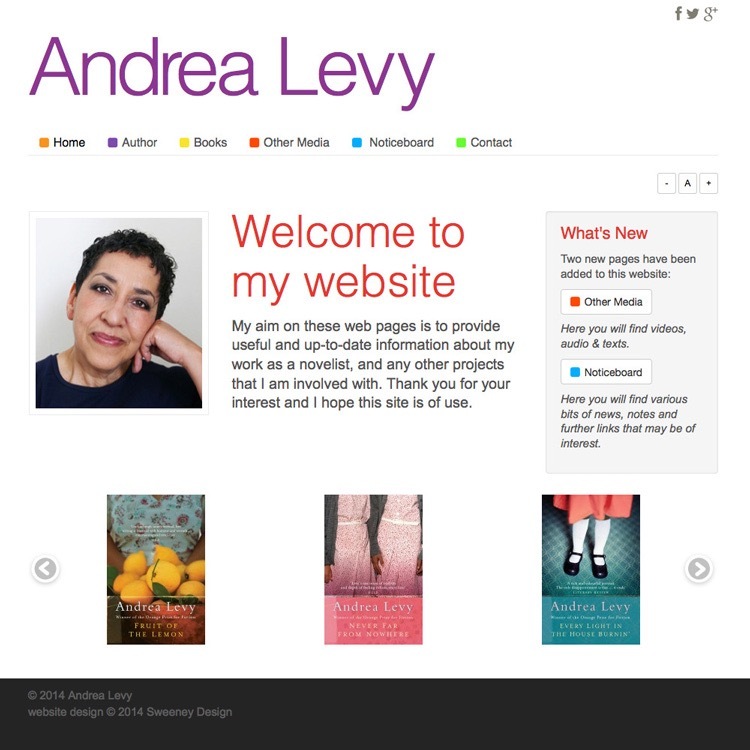 Andrea Levy's official website provides information about the author and her writing. 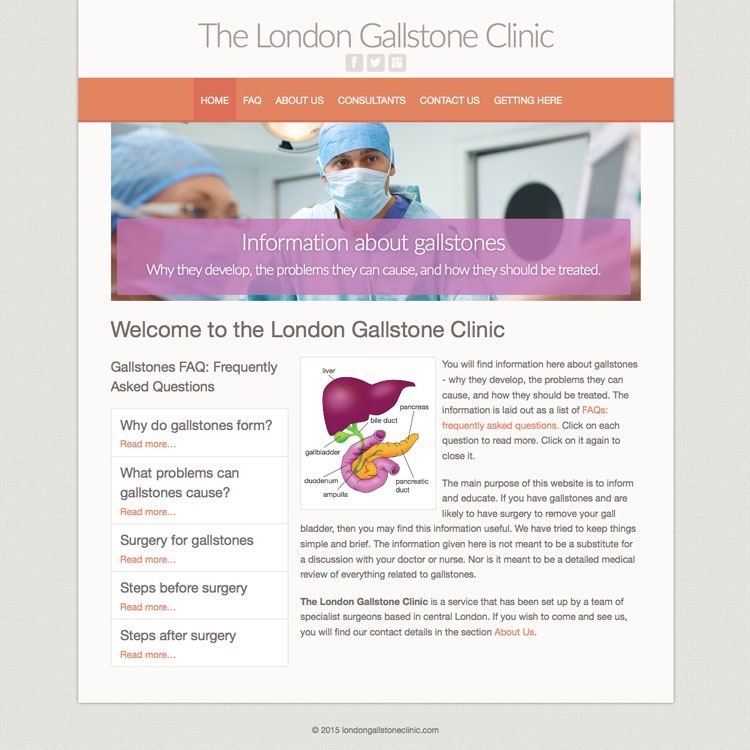 Provides information from a specialist group of doctors on the diagnosis and treatment of gallstones. 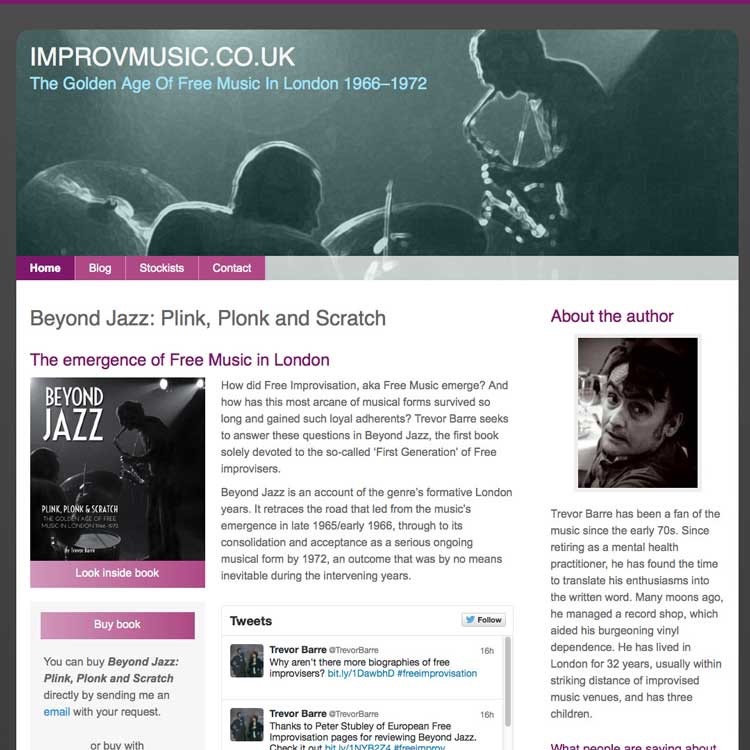 Promoting Trevor Barre's recently published book Beyond Jazz, exploring the emergence of Free Music in London. 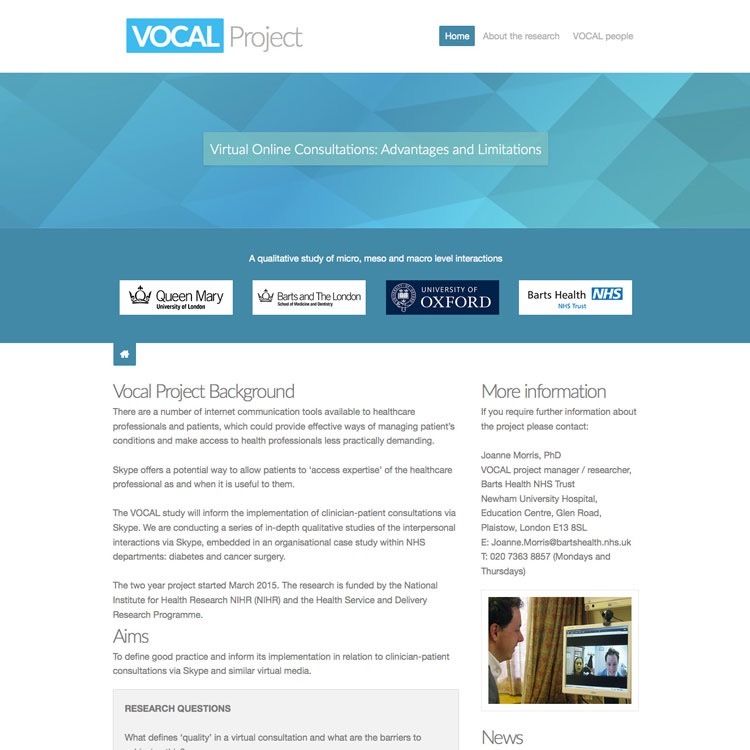 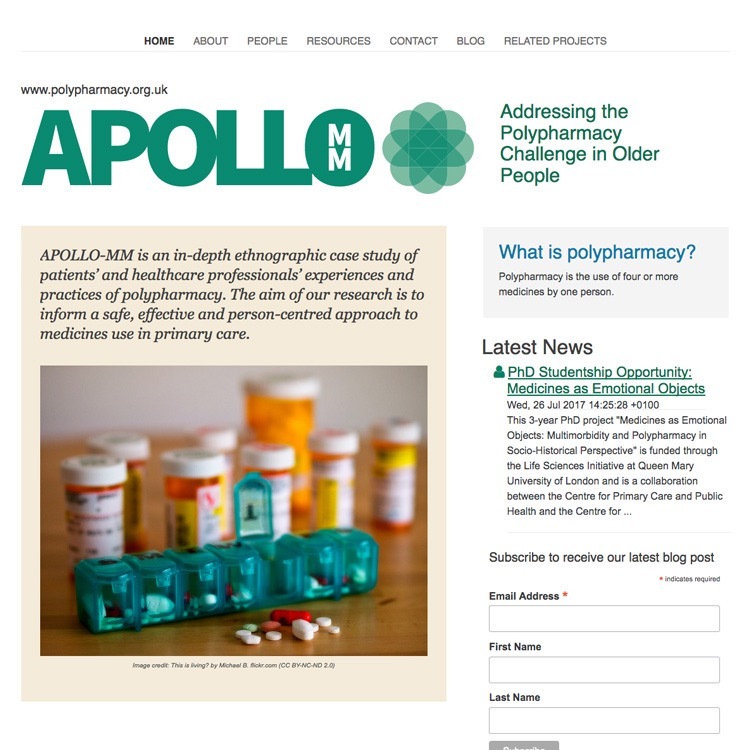 The Vocal Project website is used to disseminate the research a group of health professionals are working on together. 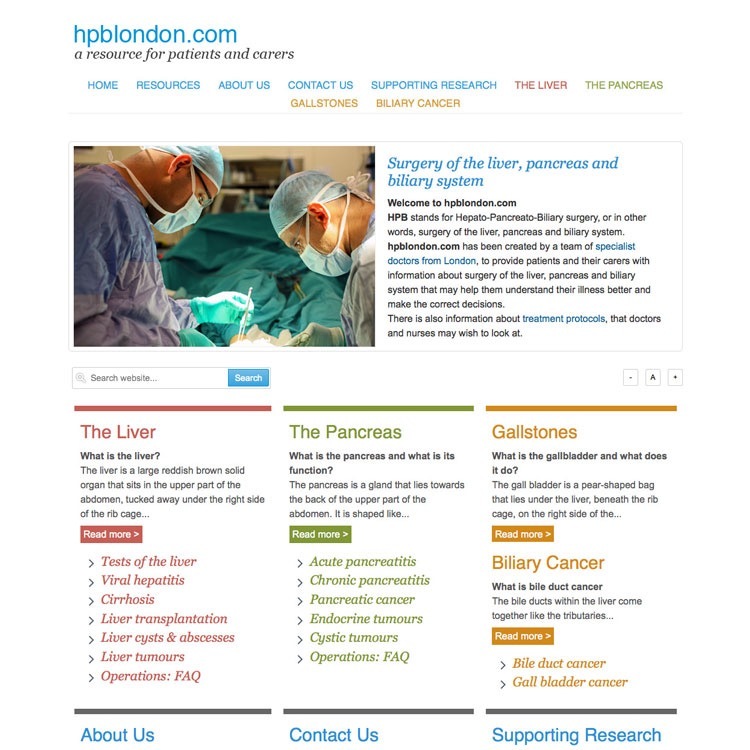 A team of specialist doctors provide information for patients and their carers on surgery of the liver, pancreas and biliary system. 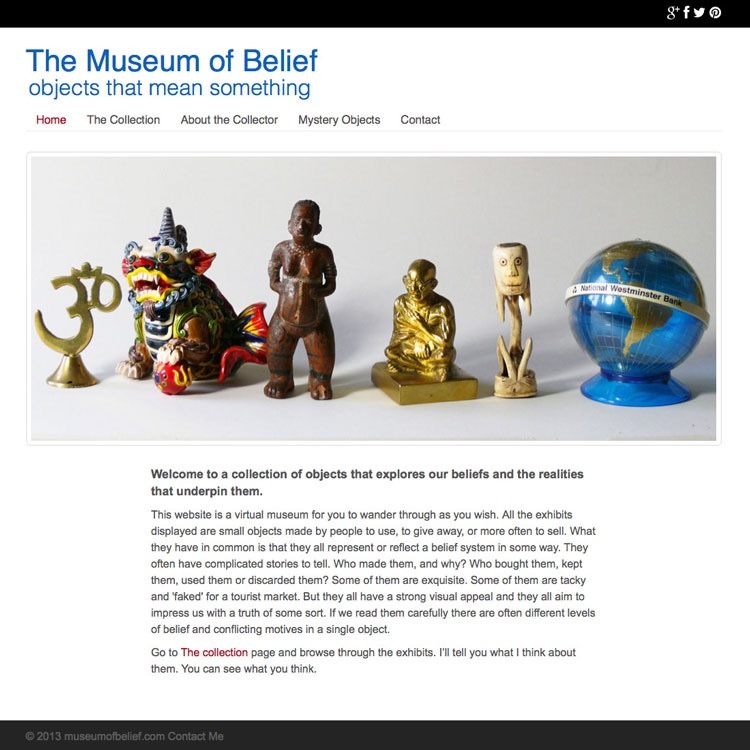 A collection of objects that explores our beliefs and the realities that underpin them. 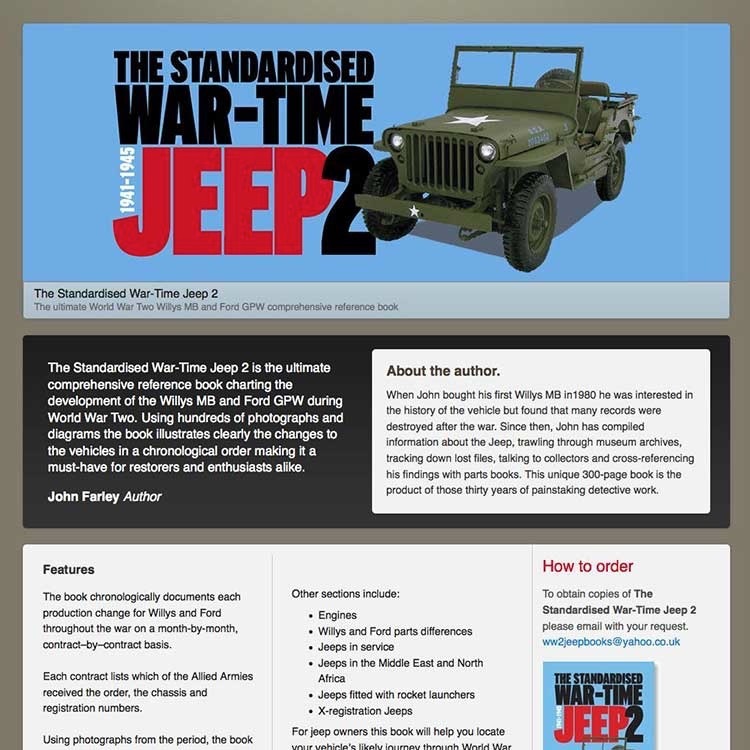 John Farley's website for his self-published book The Standardised War-Time Jeep 2. 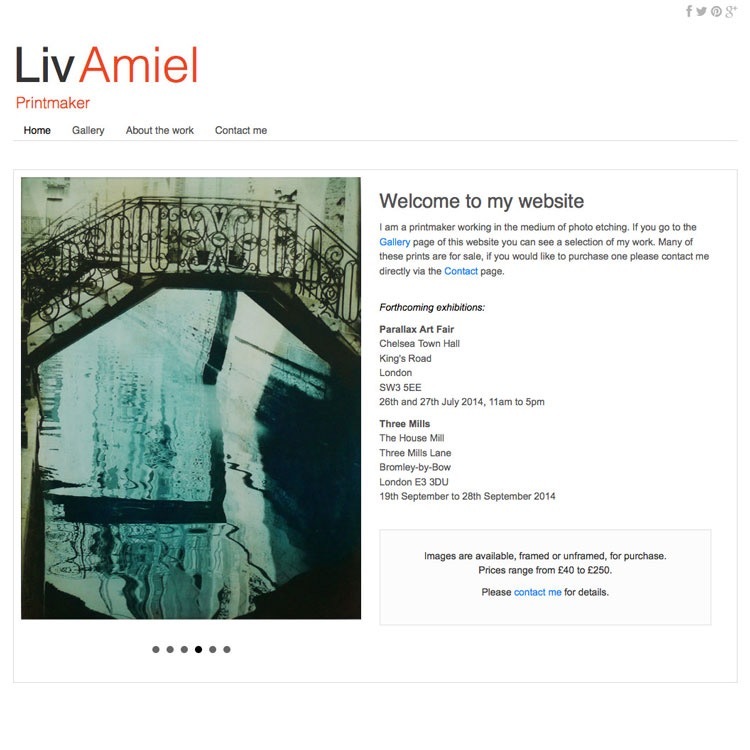 If you would like to find out more about our website design service please use the contact form below.